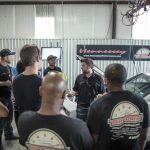 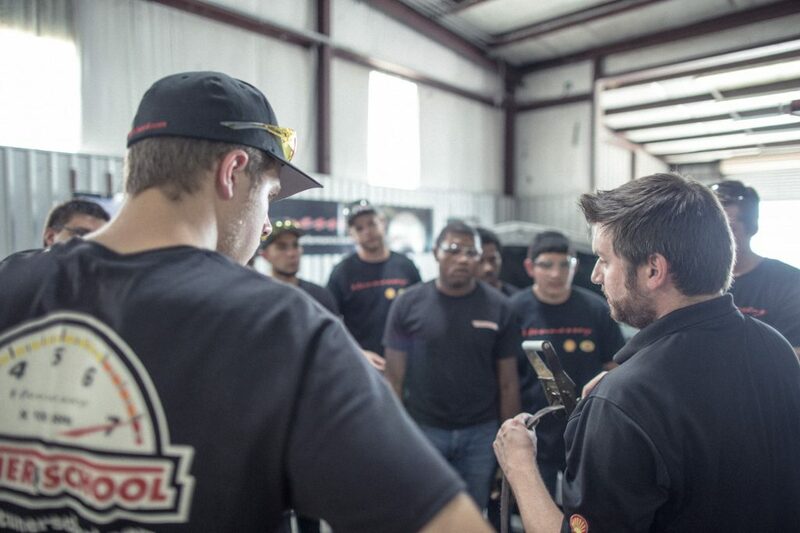 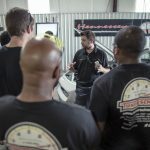 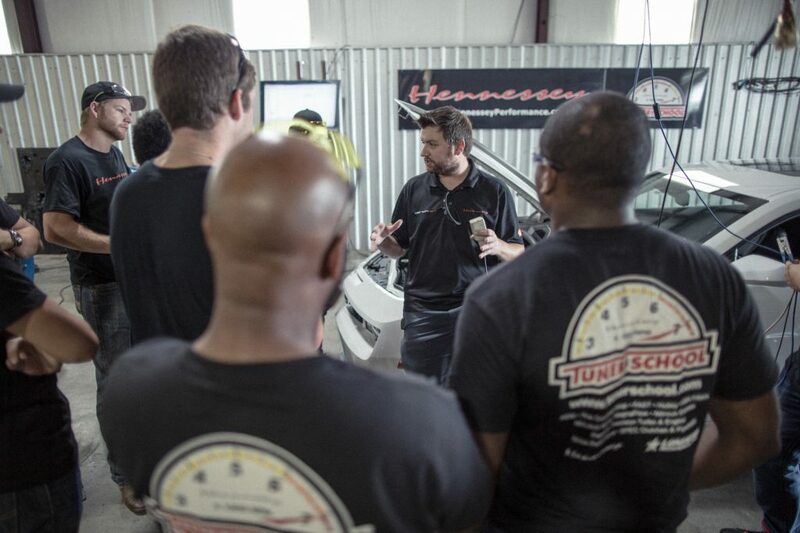 Training on how to properly use a chassis dyno kicked off today for the Fall 2016 Tuner School Class. 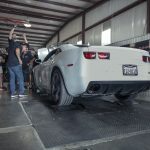 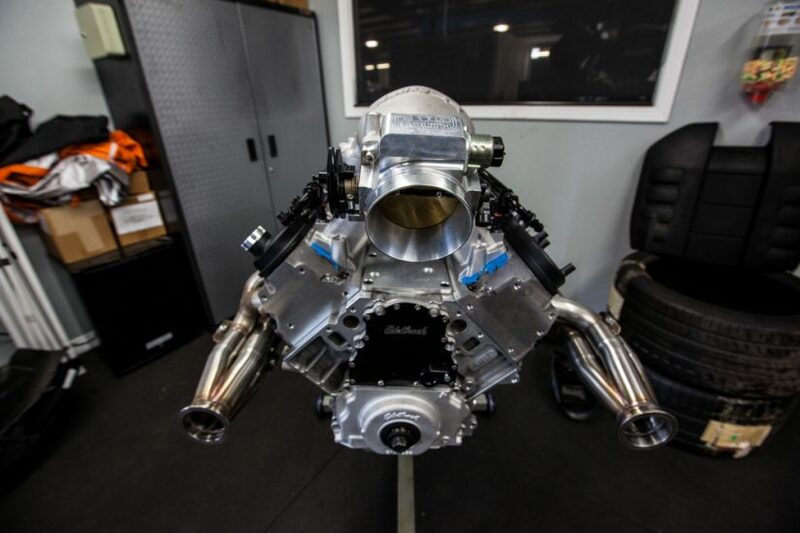 When you are driving a car over 100 mph on a dyno, it is greatly important to know the car has safely been setup and appropriately strapped down. 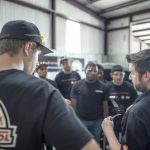 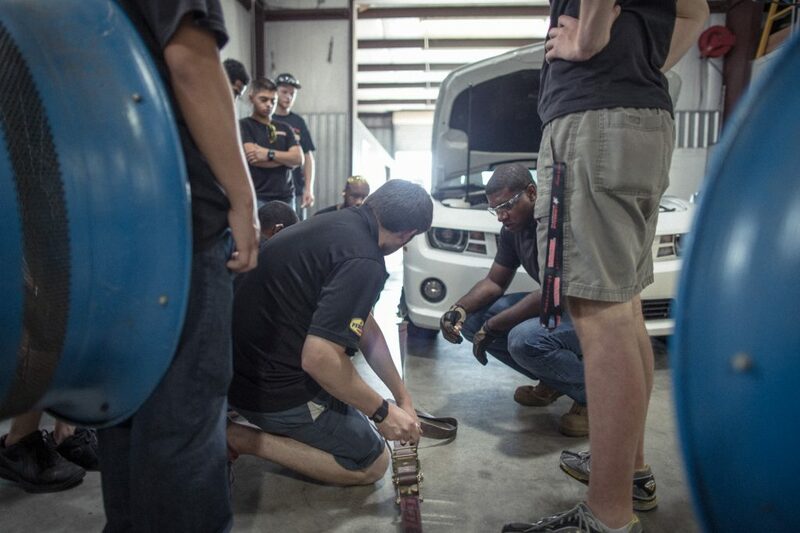 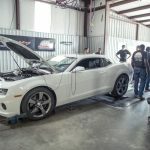 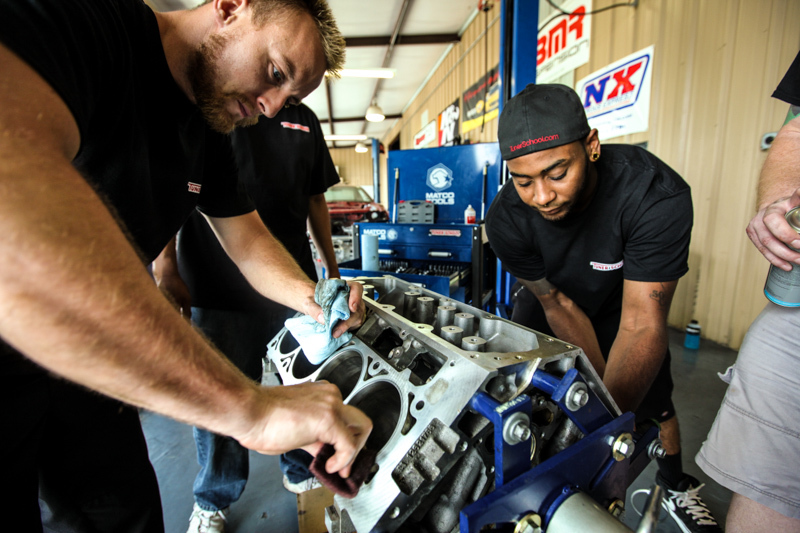 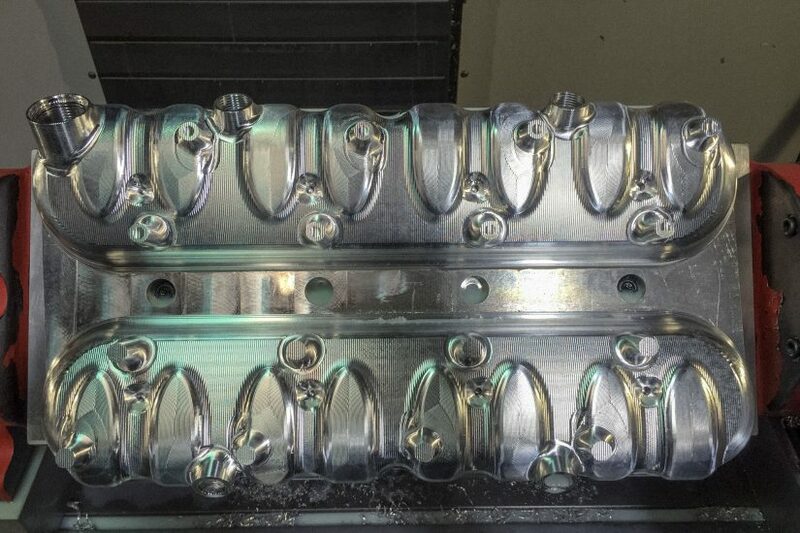 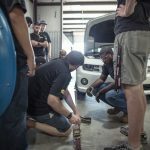 The students will be on the dyno many times through the semester as they modify their cars to see what performance gains they got out of the motors.